Friday was my birthday. 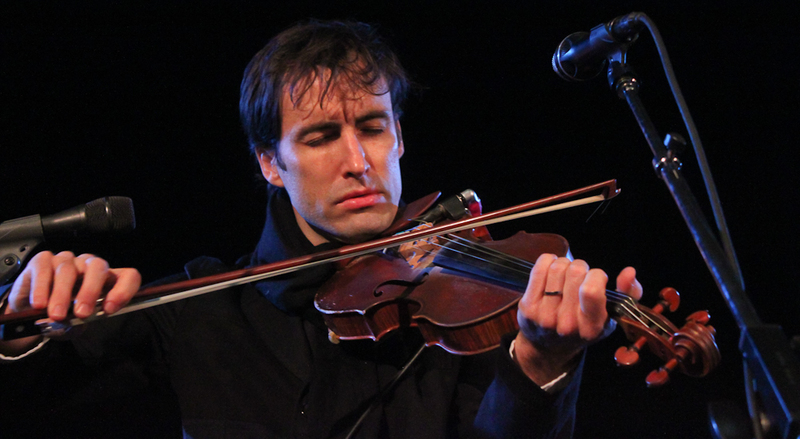 If I had it my way, I would have played two hours of Andrew Bird songs, but alas. Hear my delightful music selections every Friday night on Chicago’s own CHIRP Radio, from 8 – 10 pm Central time.